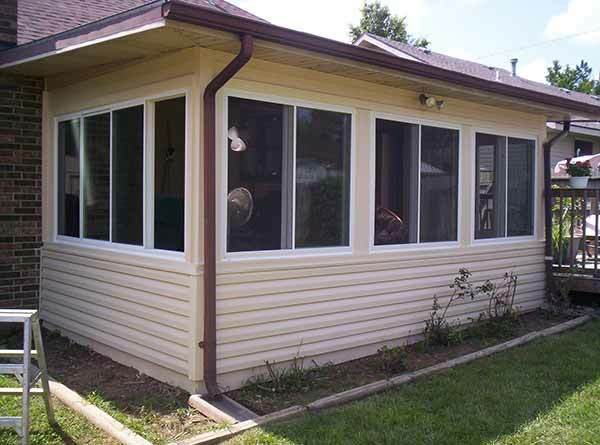 Liberty Home Solutions line of Studio Sunrooms have become the most popular choice of Sunroom style in the Ozarks for a couple of reasons. 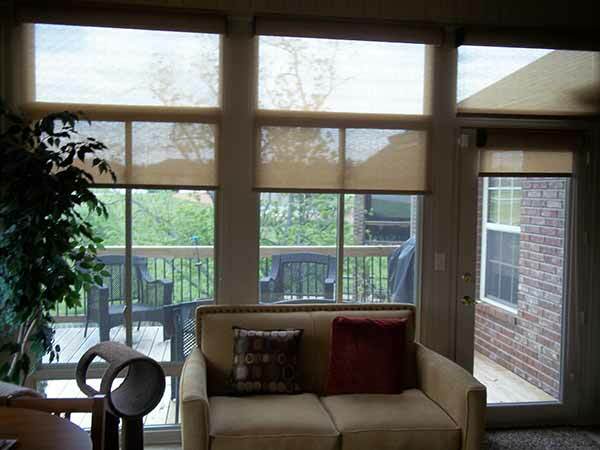 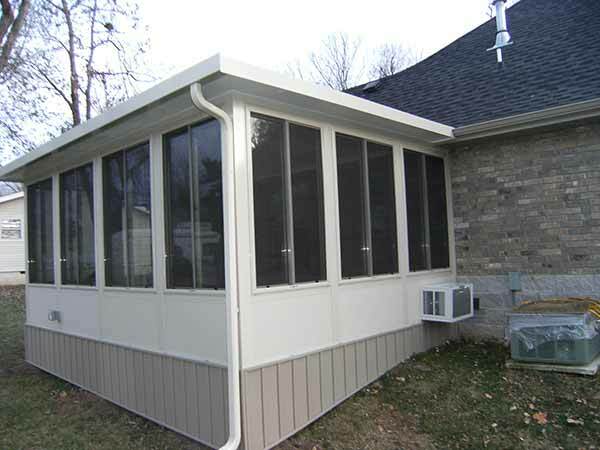 First, this is the most affordable sunroom system option. 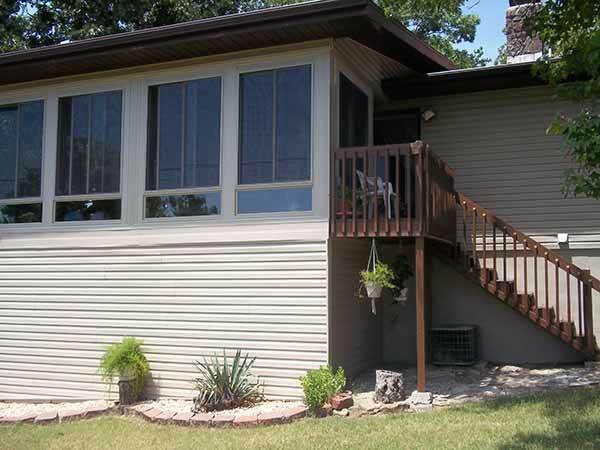 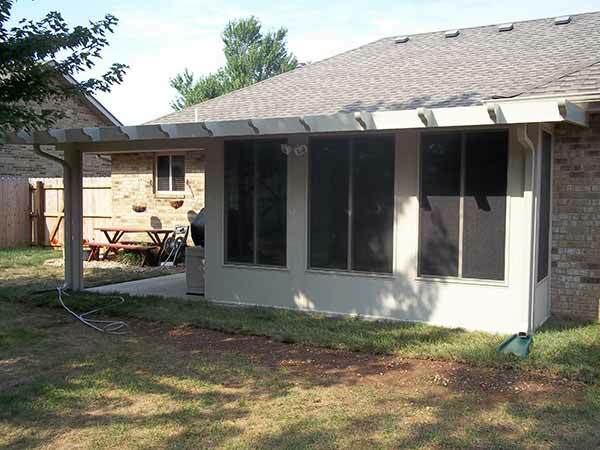 Second, our Studio Sunroom systems can be easy integrated into a single-story home which is a common type of home in the Ozarks. 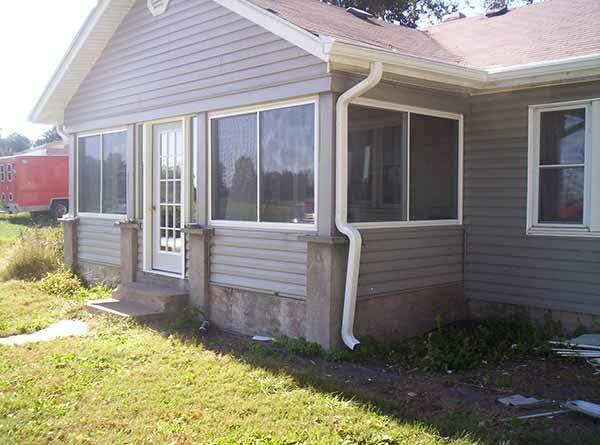 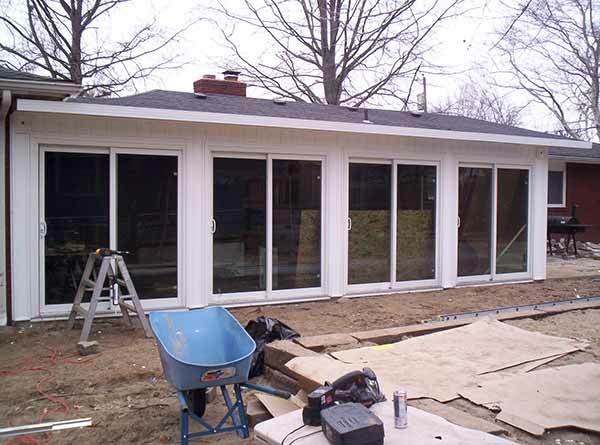 This means you will not have to worry about creating an addition to your home that will look unnatural or displaced from the original look and feel of your home. 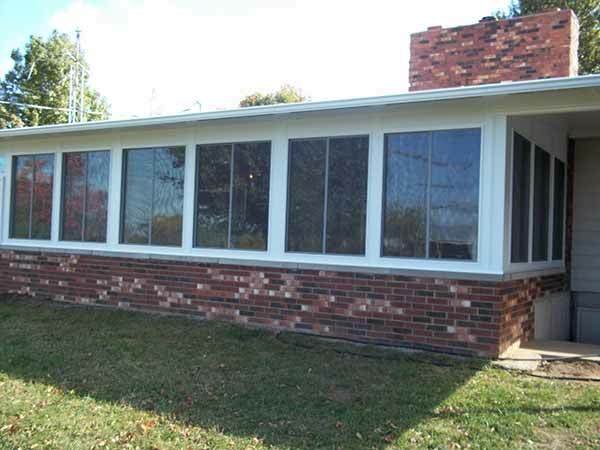 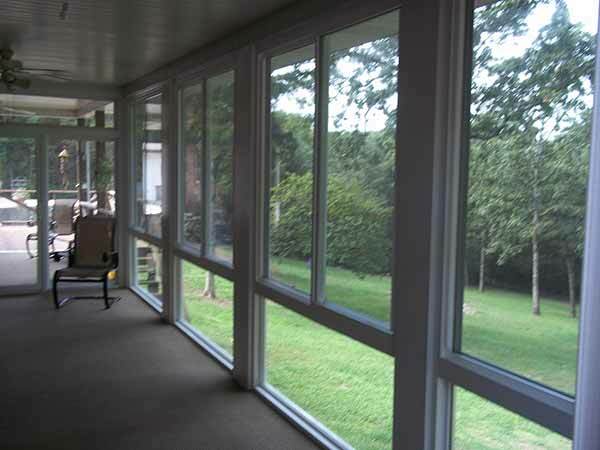 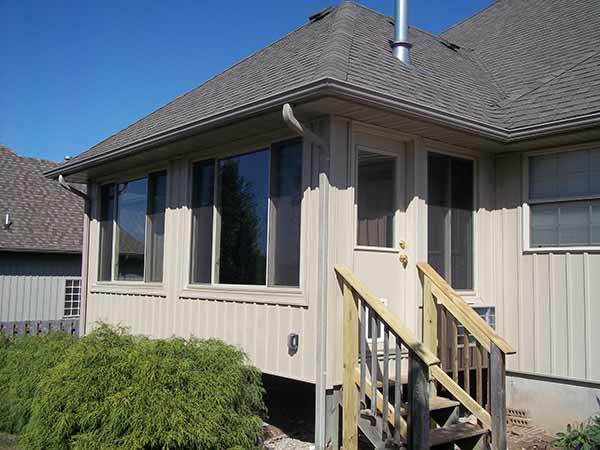 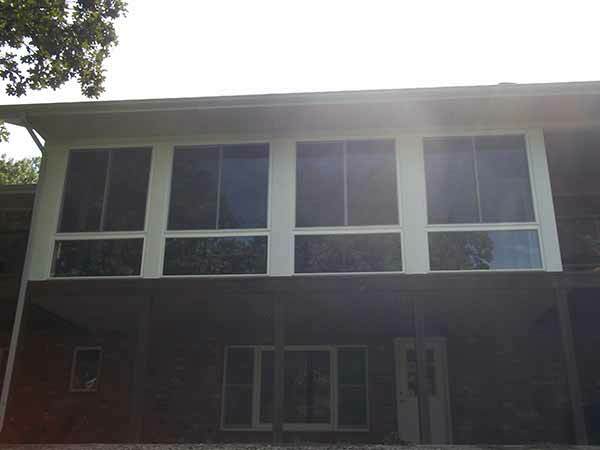 Of course these sunroom systems can also be built to accommodate multi-level homes as well. 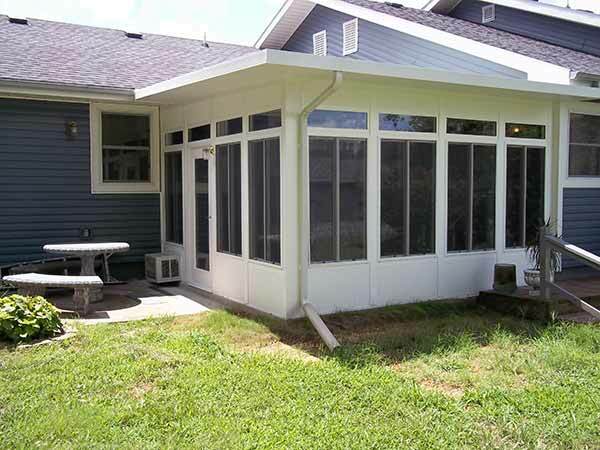 Finally, studio sunrooms are extremely versatile and can be used in a variety of ways; from a family room, library, outdoor kitchen, office, dining room, or a work space in which you require great natural light. 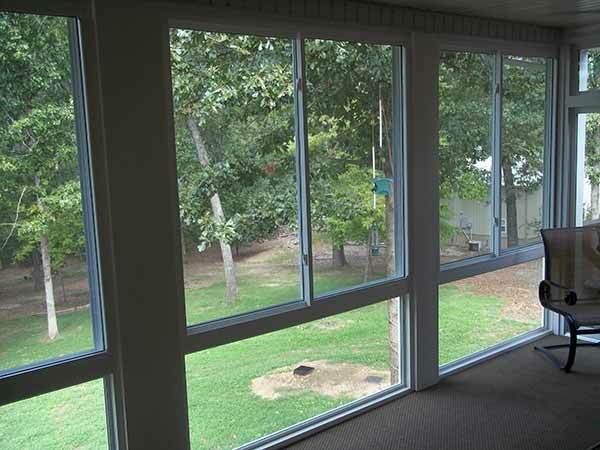 Our studio sunroom systems will bring the beauty of the outdoors, indoors, with all the benefits of a climate controlled environment. 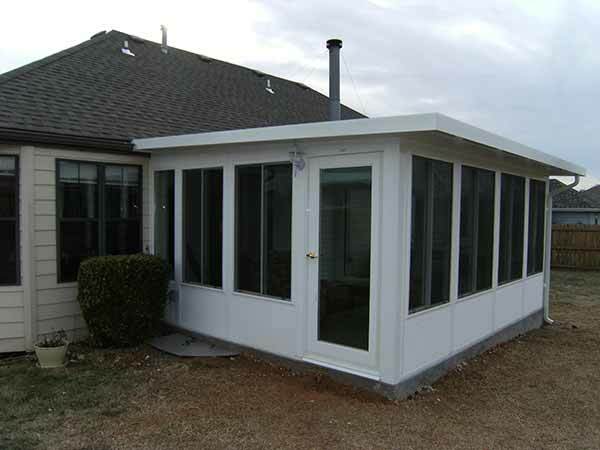 Did you know that with a Liberty Home Solutions sunroom system you are able to add the additional square footage of the sunroom to that of your home? 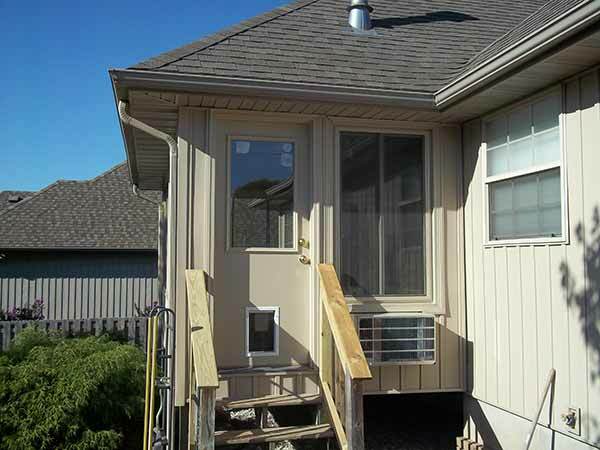 This will allow you the benefit of recouping your investment and adding significant value to your home. 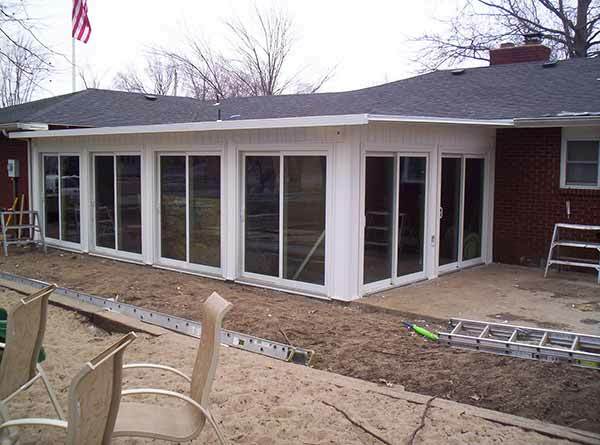 During your in-home estimate or showroom appointment with either owners Bob or Steve, they will get an understanding of how you plan on using this space. 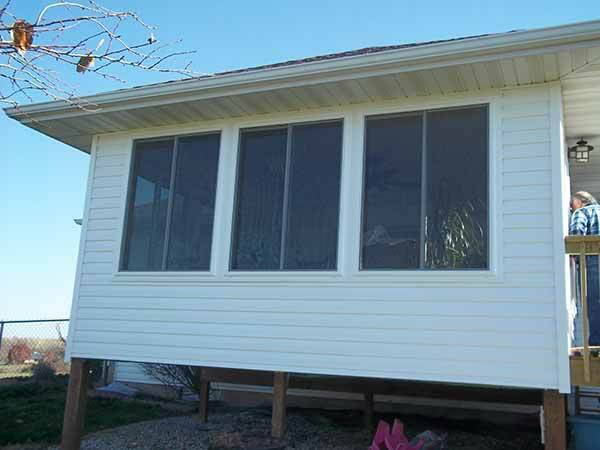 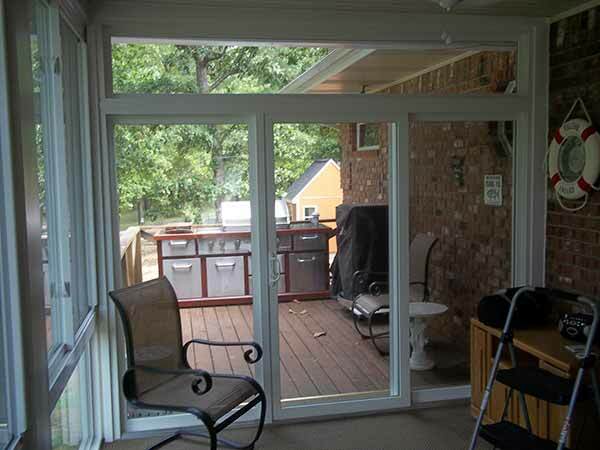 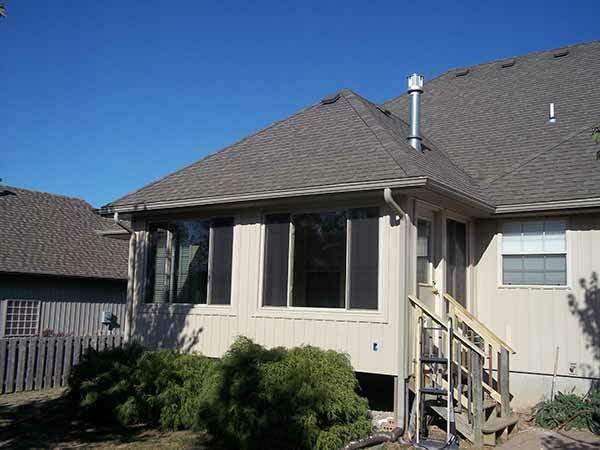 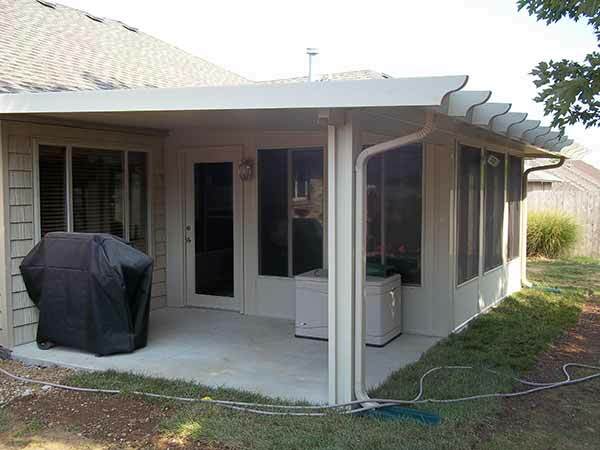 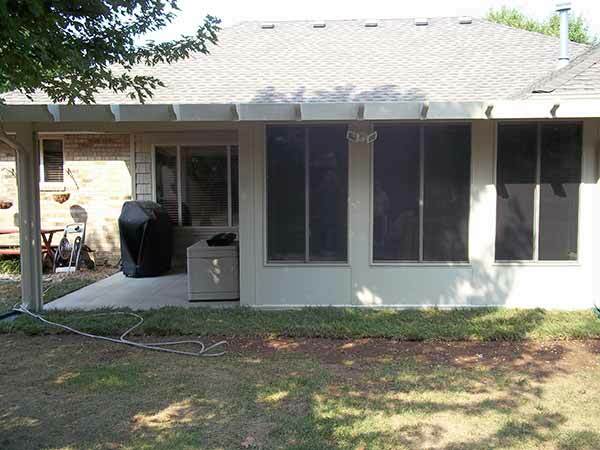 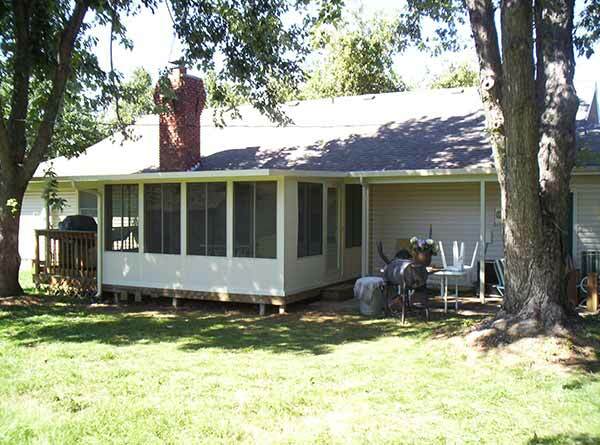 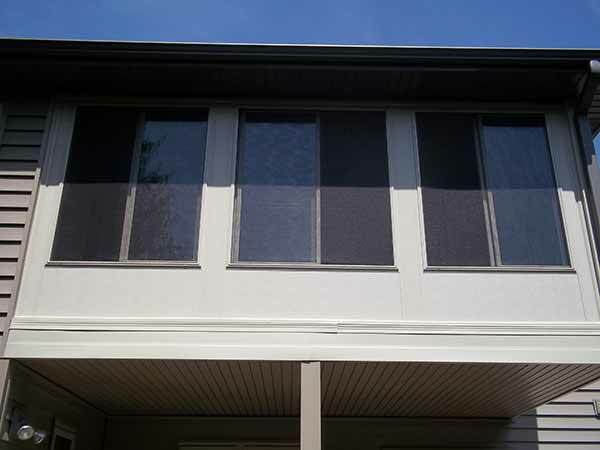 This way they will be able to provide you a sunroom that is tailored to your lifestyle needs. 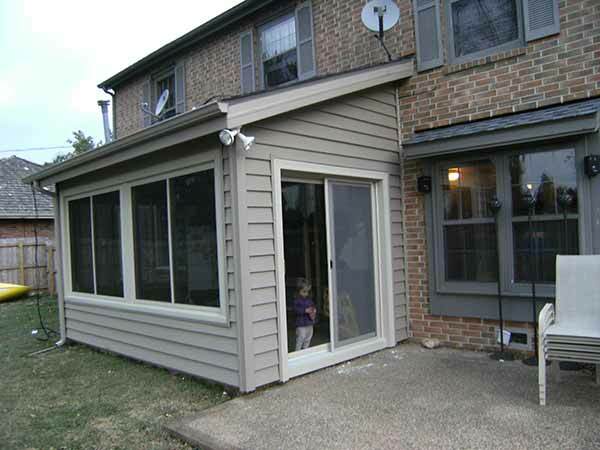 Liberty Home Solutions experienced team of installers will ensure that your new sunroom is energy efficient and you have the ability to easily regulate temperature all year round.